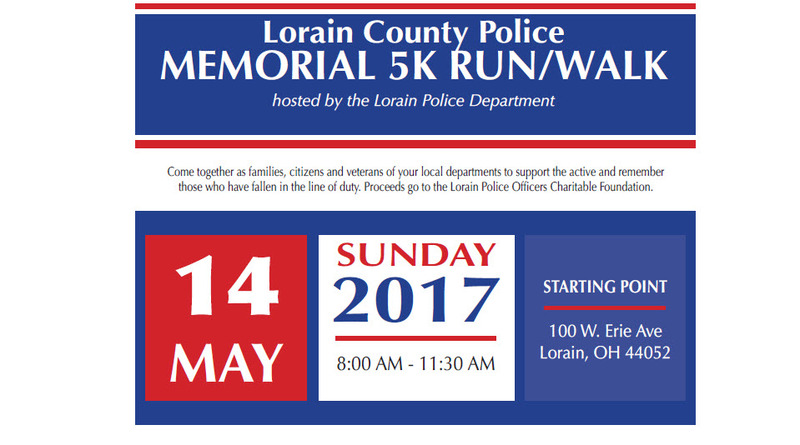 Join us on Sunday, May 14, 2017 for a 5K run/walk in support of the Lorain Police Officers Charitable Foundation. 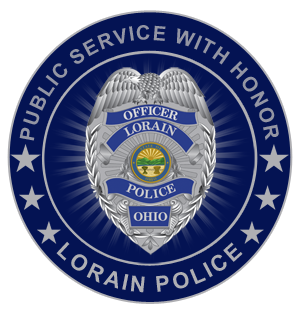 The run will begin at the Lorain Police Department located at 100 W. Erie Avenue at 08:00AM. This event is in honor of those who have fallen in the line of duty. Registration is open. Click the button below to register.